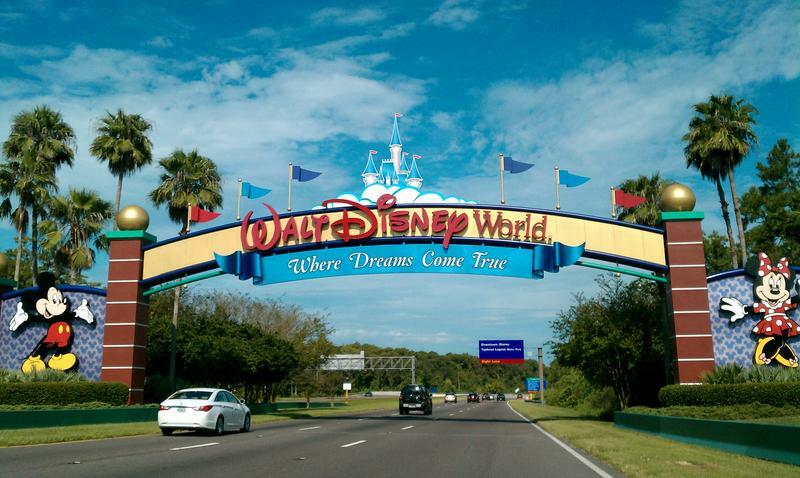 The Walt Disney Co. has agreed to pay $3.8 million in back wages to Florida workers for violating minimum wage and overtime rules as part of an agreement with the U.S. Department of Labor. 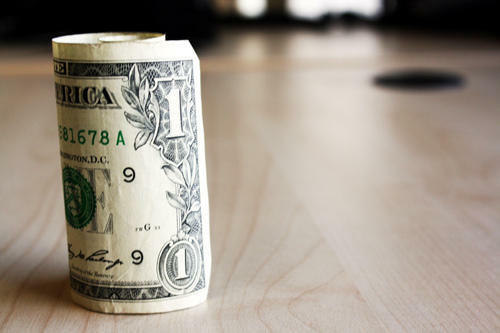 Florida's minimum wage will increase by a nickel next year. On January 1, the state's minimum wage will go from $8.05 per hour to $8.10 an hour. Tipped workers meanwhile will earn $5.08 an hour, also an increase of five cents. $8.05 an hour is not a viable living wage. That’s according to the activist group Fight for 15. 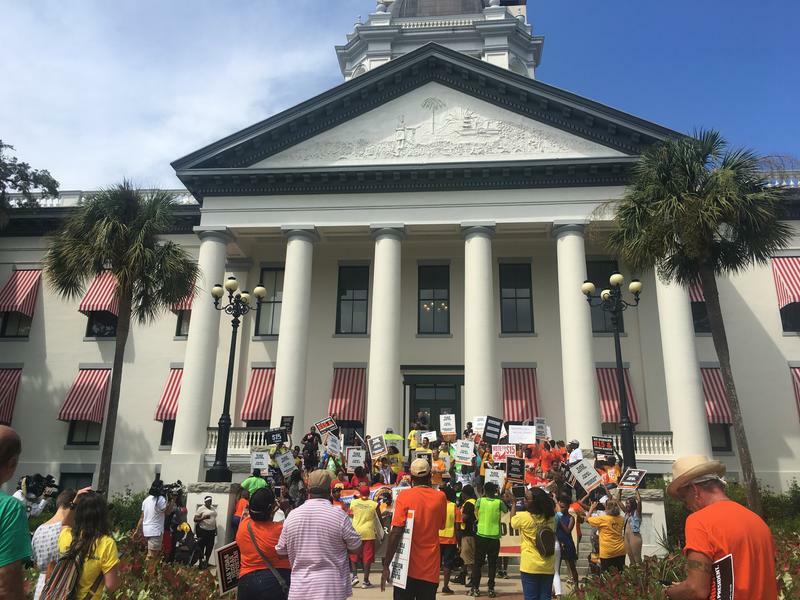 The group rallied at the capital on Monday. 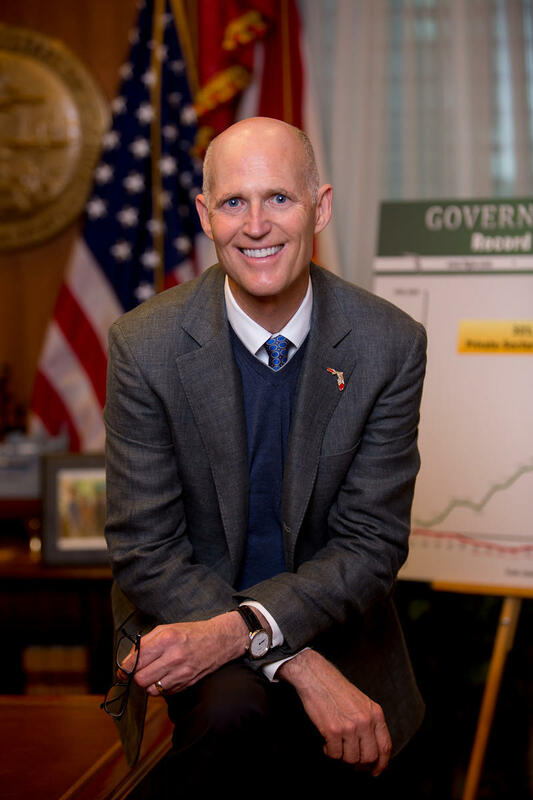 Florida Governor Rick Scott is preparing a trip to California in hopes of luring businesses from the Golden to the Sunshine State.